Dryphoto is a non-profit cultural space founded in 1977. Thinking about the linguistic meaning of the photographic medium, the mechanisms of sight and the representation of reality, meant getting away from the tenets of photography of an ethnographic and anthropological character. Dryphoto thus attempted to shift the gaze and the poetic, also in the light of the forceful currents of social change that were making themselves felt in those years. 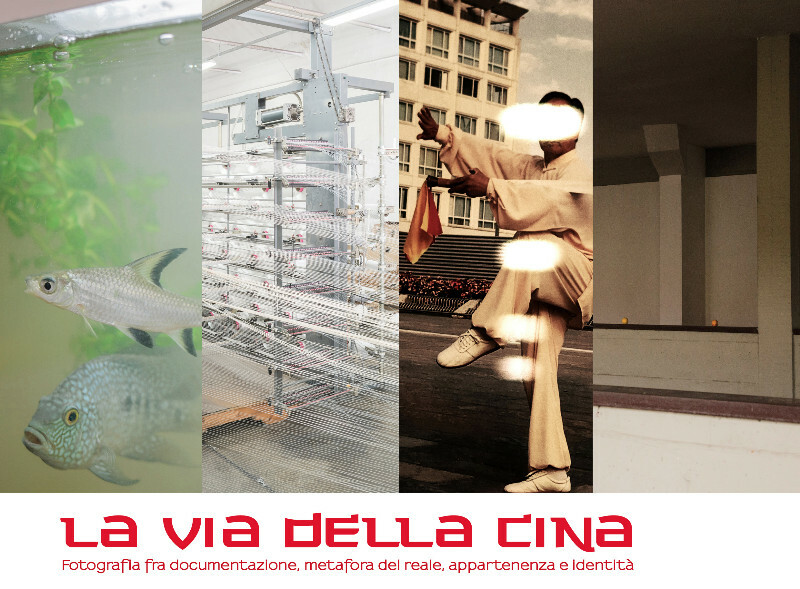 Due to the refusal to exist only in privileged and institutional spaces and spheres, we have created projects that come to terms with the economic and socio-political realities of the territory in which we operate, influenced by the major changes that have taken place on a global level. 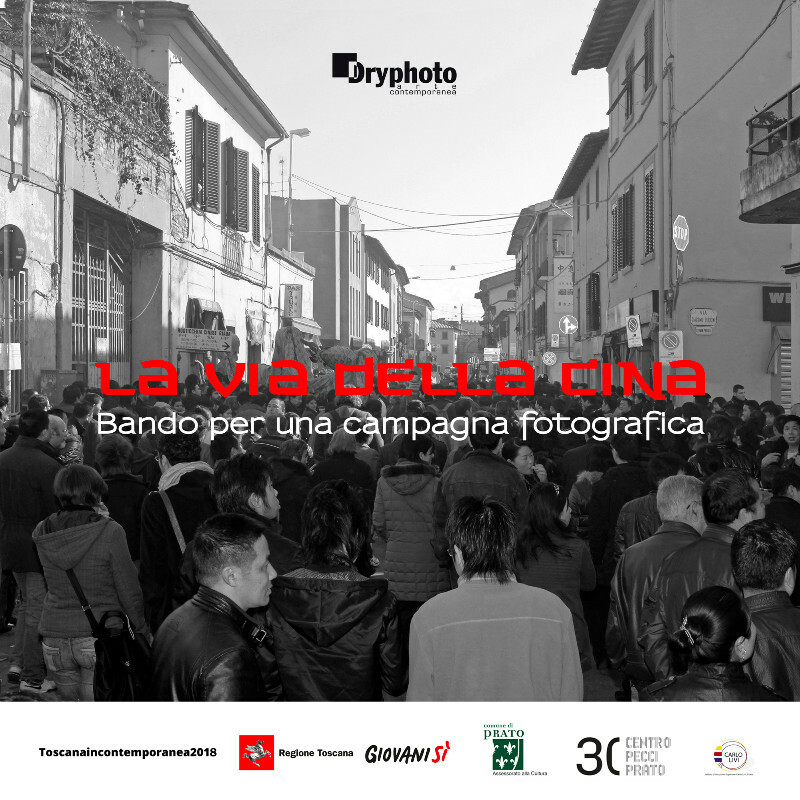 Dryphoto’s director is Vittoria Ciolini. A piedi nudi ballano i santi.